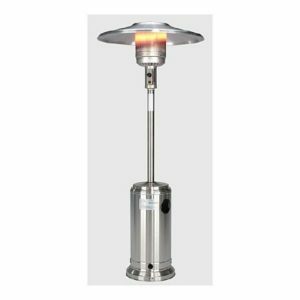 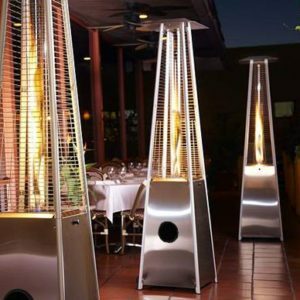 Glass Tube Heaters -Great for keeping you and your guests warm at your outdoor events! 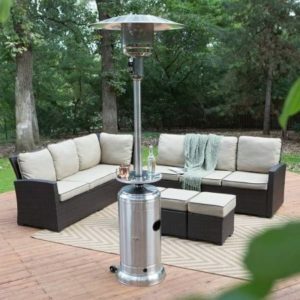 Perfect for in a tent or on the back porch. 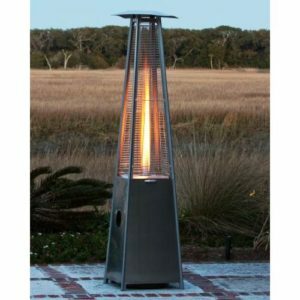 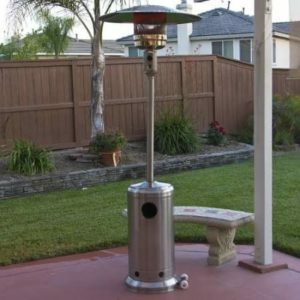 Metal Heaters – Great for any space. 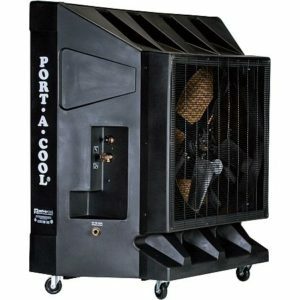 Rental Includes full 20# propane tank for up to 48 hours of heat!